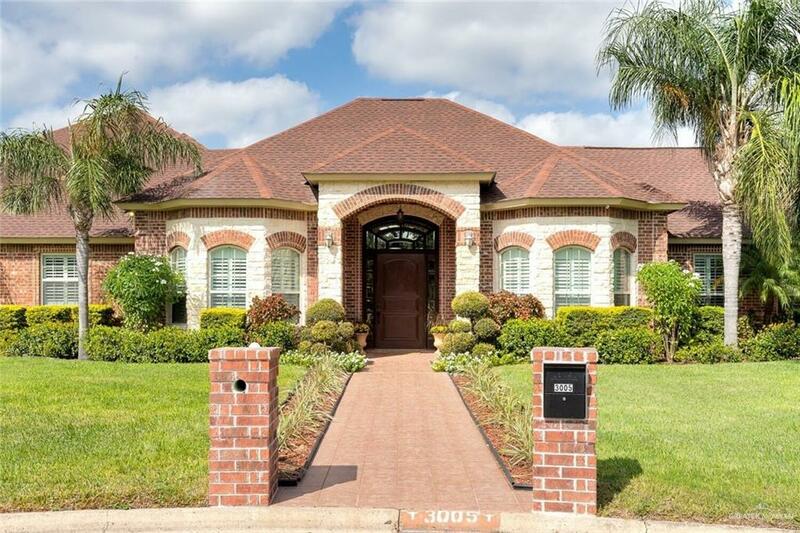 Looking For A Superb Home In North McAllen Or South Edinburg Close To UTRGV And DHR Health? Something With Great Entertaining Spaces, An Open-Concept Kitchen And Spacious Bedrooms? 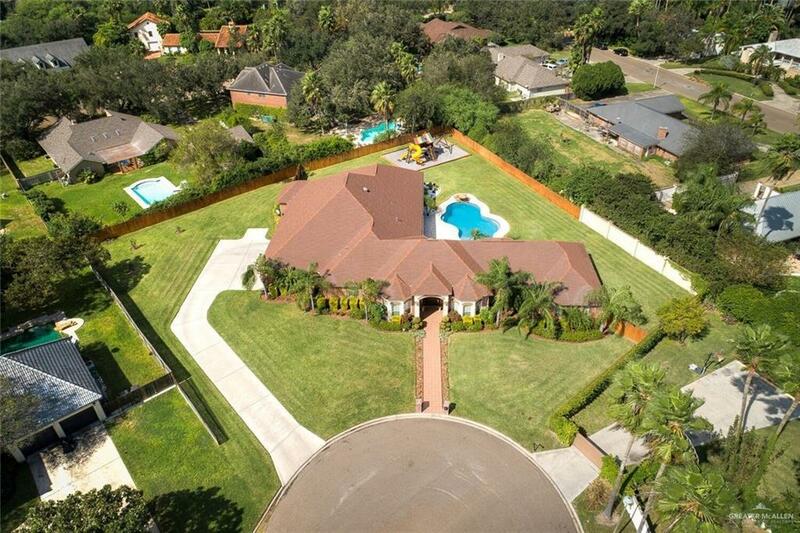 A Substantial Yard With Gorgeous Pool And Custom-Built Play Area.Plus Plenty Of Additional Yard? And, What About An Oversized Three-Car Garage? The "Icing Is The Location - South Edinburg With McAllen Schools..Gonzalez EL, Cathey MS, Memorial HS! If These Awesome Features Are On Your Wish List..This Is Your Home! 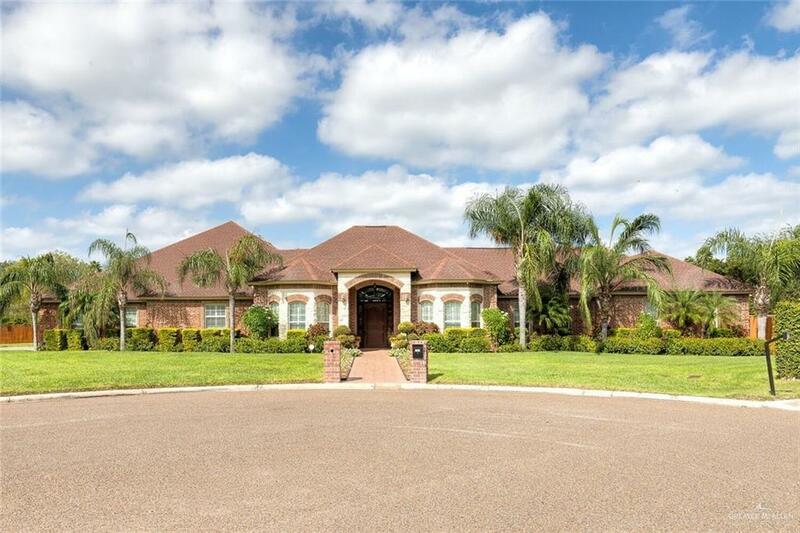 Built In 2006 By Tisdale Construction, This Lovely Residence Is Grand In Size And Beautifully Situated On A Three-Quarter Acre Lot In South Lake James. Designed With Entertaining In Mind, This Inviting Residence Welcomes Guests Through A Grand Front Door Into A Foyer With Expansive Windows Overlooking The Patio And Pool.Sublime! Pristinely Maintained And Updated With Additional "Tech Features, This Property Is Ready For You! Please View The Virtual Tour And List Of Amenities. Enjoy!